Potomac homeowners trust the professional plumbers at Master Plumbing and Mechanical! 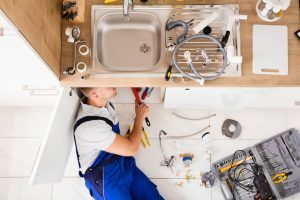 Master Plumbing is proud to provide our valued Potomac customers with all of the plumbing services that you need for inside and outside of your home. Some of our most common services in Potomac include broken water pipe repair, gas pipe installation, and toilet installation and repair.